We provide the information you need to know. When leasing or extending credit business 2 business, a commercial credit report can let you know right away if you are dealing with a responsible business owner. It’s no secret that many companies often lease equipment. Most hospitals never buy the equipment they use, they simply lease it. Construction and excavating companies rarely own their bulldozers and big equipment, they simply lease it. With so many industries that operate this way, how do you know the company you’re extending credit to actually pay their bills? 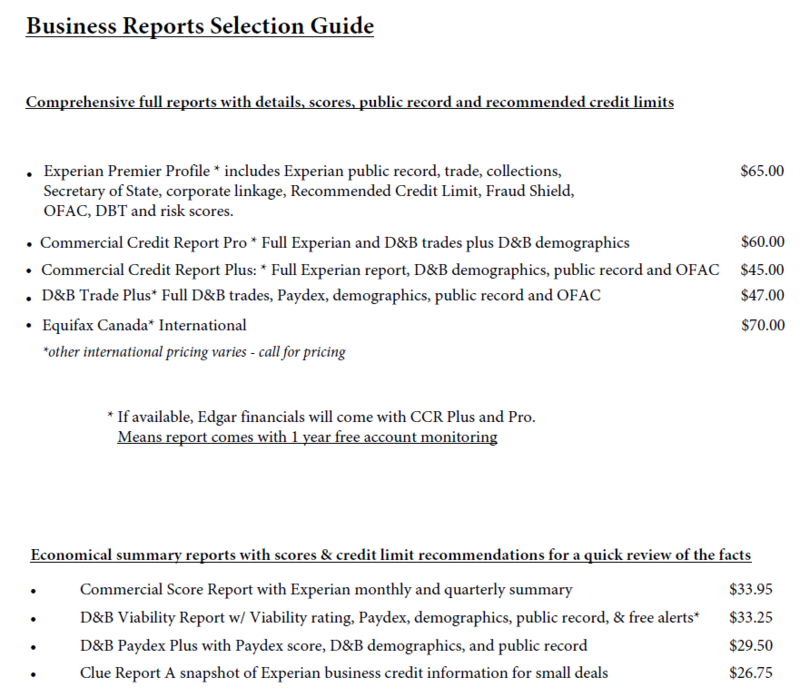 You don’t, unless you pull an ACUTRAQ Commercial Credit Report that will give you the detailed information you need. From screening vendors, to partners, and everything in between we have a report for you.